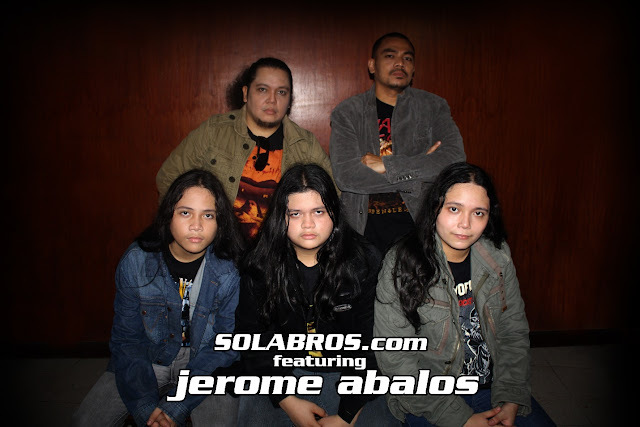 Jerome Abalos released 3 solo albums and 2 studio albums with his band. 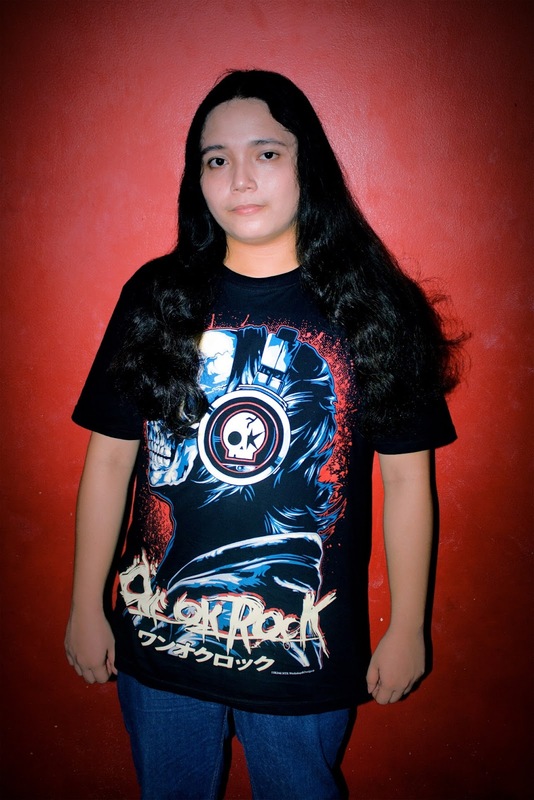 Death by Stereo’s self titled debut album was certified gold record while his solo self-titled debut album featuring the monster hit song, LARAWANG KUPAS, was a certified platinum. 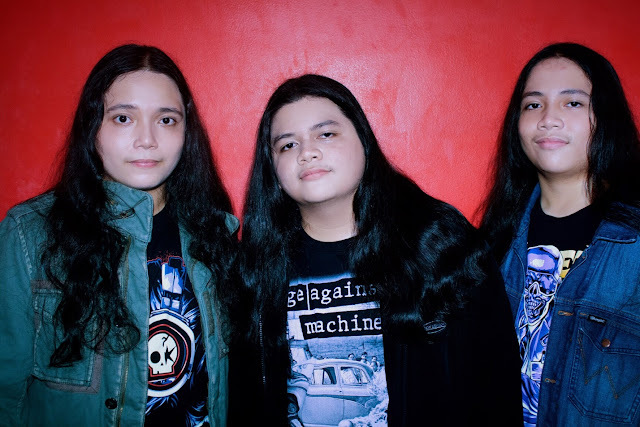 Nurtured by music from the moment they were conceived, Sean, Zack, and Shane grew up with the melodic sound of the keyboards, the ripping sound of heavy metal guitar solos, and the thunder-like beat of drums and percussion. Raised and mentored by a multi-talented, multi genre musical artist of a father and fueled by their mutual interest in rock and roll, heavy metal, progressive rock, and alternative rock, Solabros.com can be considered as one of the rising stars in the Philippines, be it local or in international music scene. 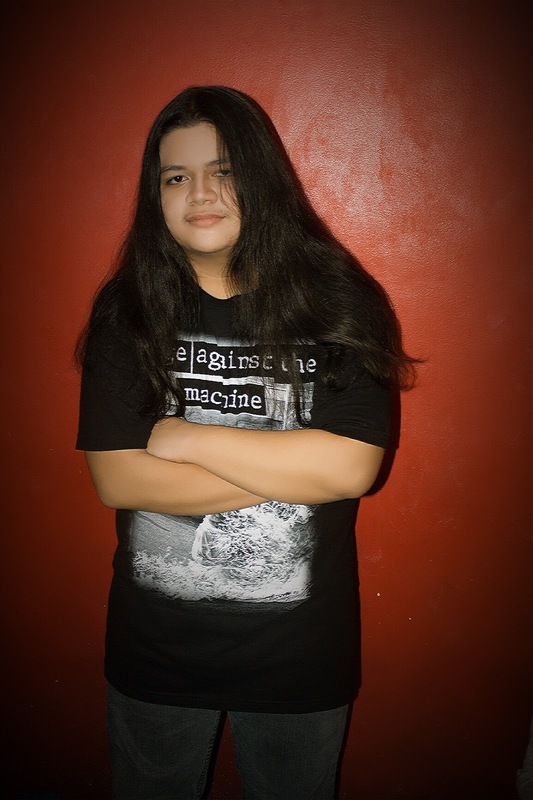 Sean Francis Abalos (vocals, keyboards) He is currently finishing his bachelor’s degree at Jose Rizal University in Mandaluyong City. After harnessing his God-given singing talent, Sean was trained on keyboards and has been loving his new skill ever since. Zachary Jeymz Abalos (guitars, vocals) He was exposed to music at a very young age. He is a currently in junior high school. With the encouragement of his dad, Zack trained himself to play the guitar, starting with acoustic, he leveled up almost overnight and has since mastered the electric guitar. At only 16 years old, and only a year of playing, Zack has become a guitar phenom. His skills were way beyond his years. 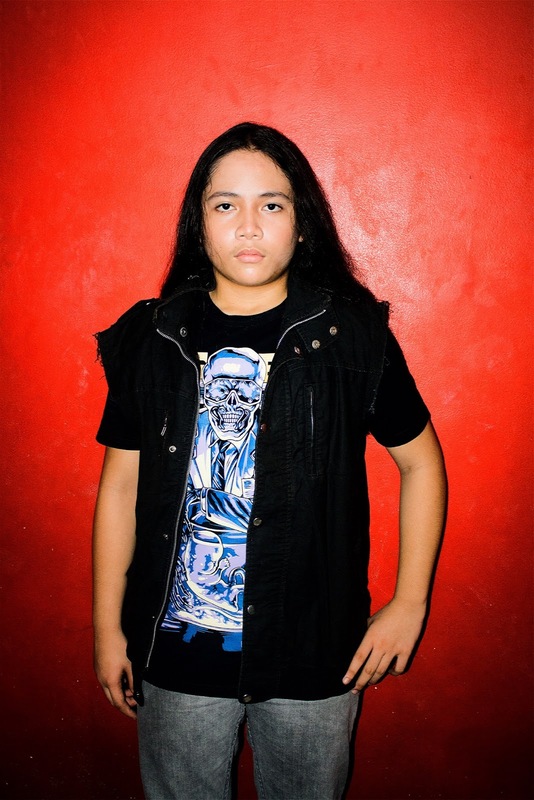 Shane Steven Abalos (drums, vocals) the youngest of the Abalos brothers. At 14 years old, Shane is currently a freshman in high school. With his passion for drums and percussion, Shane was initially trained to play the drums by his father. Shane focused with his training and has dramatically improved his drums and vocals skills. At only 14 years old and only a year of playing, Shane can now be considered a drummer par excellence. Watch out for more updates and their upcoming shows, events, and tours by joining Solabros.com’s email list or following them on Facebook, Twitter, and Instagram.